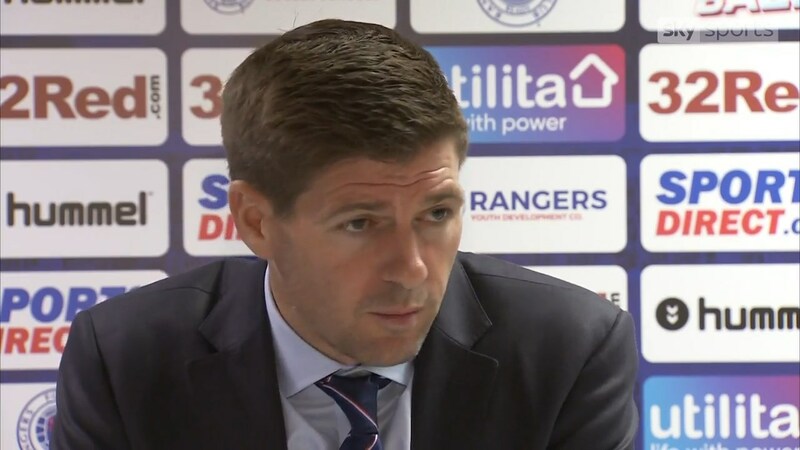 Steven Gerrard has made a bold admission which may surprise fans with its explicit nature, but equally in doing so has justified just how much he expects bid. Alfredo Morelos’ form is on fire right now, with goals for fun, deep supporting play of the highest order and a big smile on his face. Fans are in love with the Colombian hitman in a way never before seen on this level, and even your grumpy friends at Ibrox Noise have been won over by his recent showings. 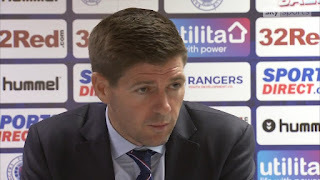 But Gerrard has gone further – after dismissing French giants’ Bordeaux’s ‘derisory’ £3.75M bid, Rangers manager announced the striker is Rangers’ best player and most valuable asset. We’ve spoken a lot about Alfie on the site recently, but we are surprised Stevie worded it this way – rather than ‘one of our best players’, he was pretty clear that he decided to confirm he sees the ex-HJK striker as his number one asset. Sure, all teams/managers have their star players – Juve manager Max Allegri would be a bit silly to deny Ronaldo is his best player, same over at Barca with Messi, but usually confirming who their best player is is surprising. Nevertheless, is he right? We’d be tempted more to say ‘most valuable’ – Scott Arfield has been great, Allan McGregor borderline flawless and Ryan Jack increasingly imperious, but we probably wouldn’t get the multimillions for two of them given age, and certainly not right now for Jack. But best? We’re just delighted to have players of this quality to argue the case for. Im sure this is done just to boost the players perceived value to any club looking to make an offer. Im a big fan of Morelos, but I do think that with £5-£8m we could get a better striker. Wouldn't encourage any bids, but wouldn't give a bid under £10 million the courtesy of a reply. What's going on with this thing about money ? Surely the focus should be on a settled squad if we are to make an impact this season. Money can't buy you love. John Lennon, I believe.